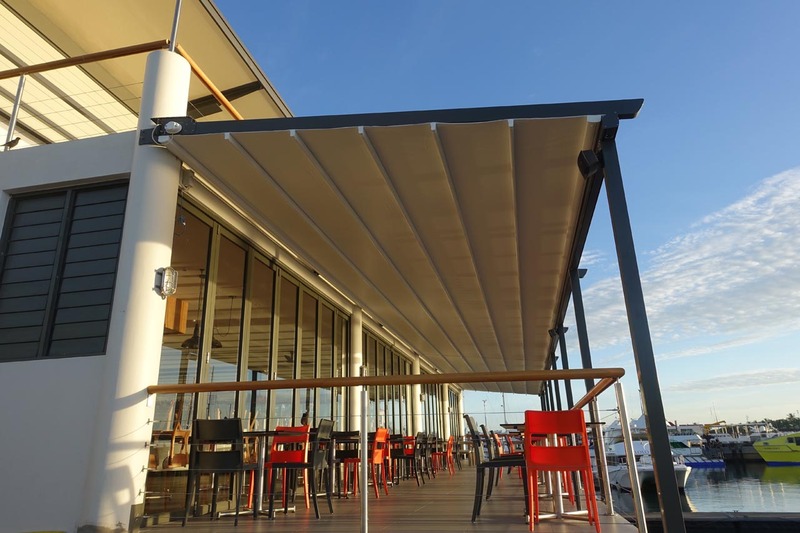 Total Cover Shade and Shelter’s retractable intelligent roof system is one of a kind. 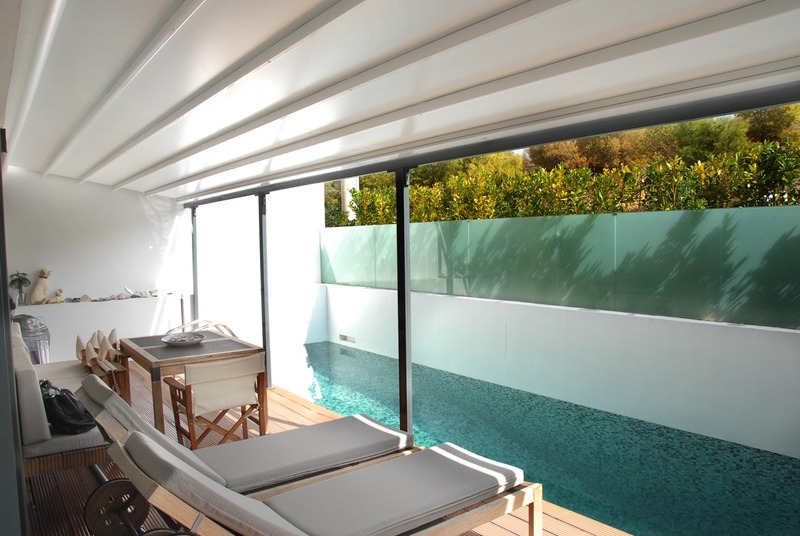 The Omega is European engineered aluminium with a PVC retractable membrane roof. 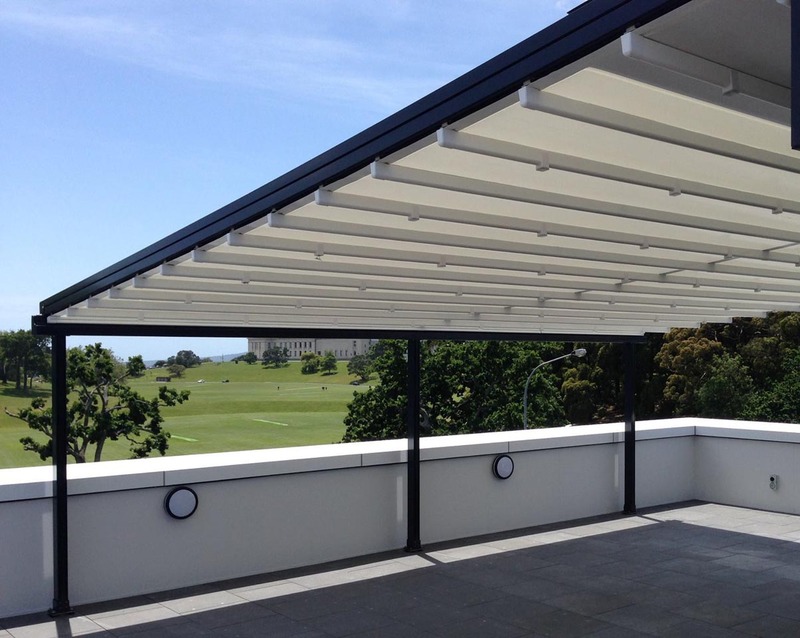 This retractable roof is the most elite system in New Zealand for all year round weather protection in any setting of your home or commercial area. 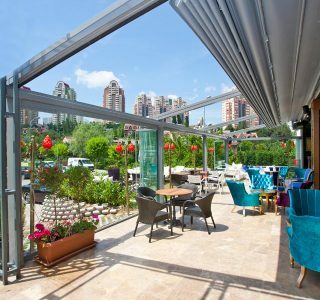 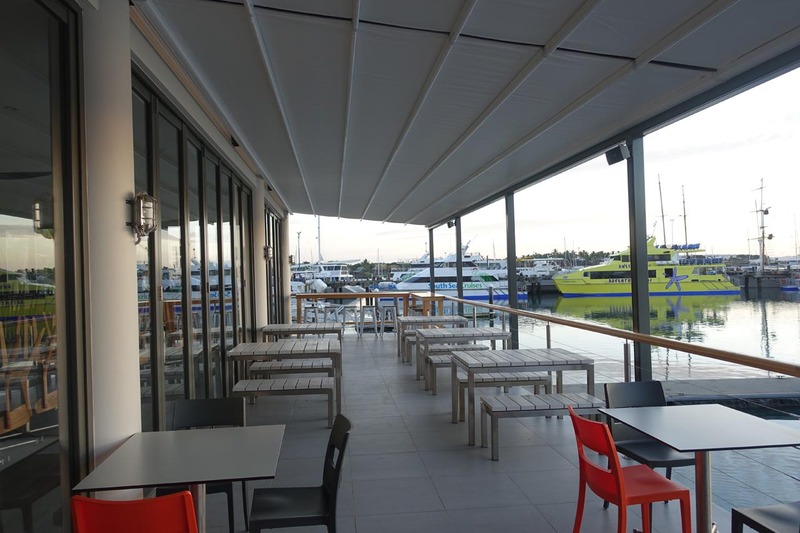 Engineered with state of the art European technology and elegant design features, your retractable roof will stand up to the harsh environment. 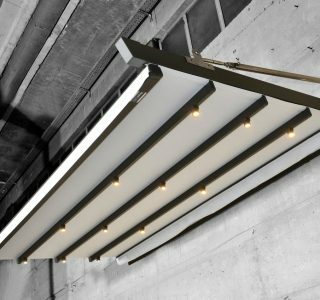 Components are manufactured from high-grade aluminium and stainless steel paired with a top quality PVC membrane skin. 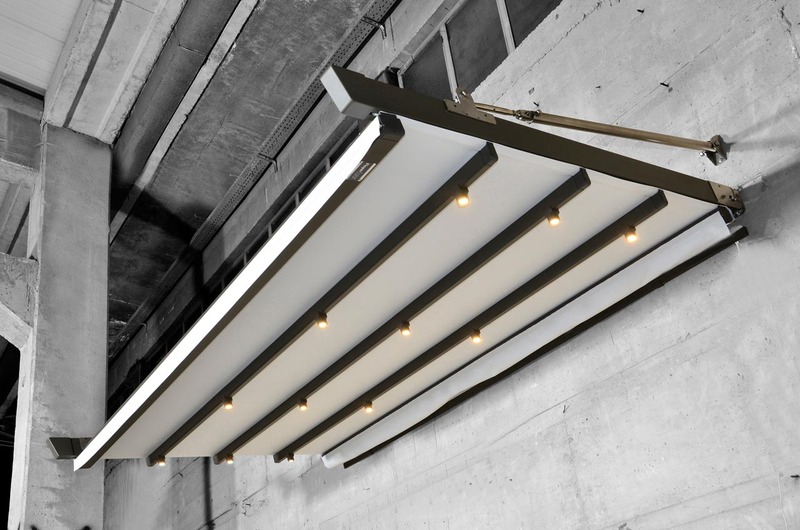 The operation is simple thanks to industry leading Somfy automation. 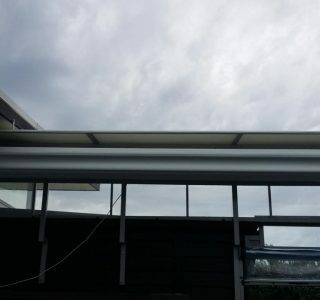 The membrane skin is easily retracted or extended by remote control with options such as sun and wind or rain sensors. 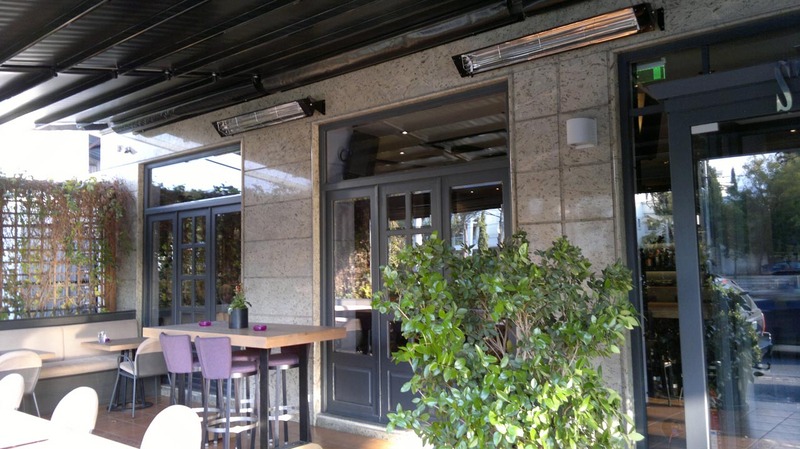 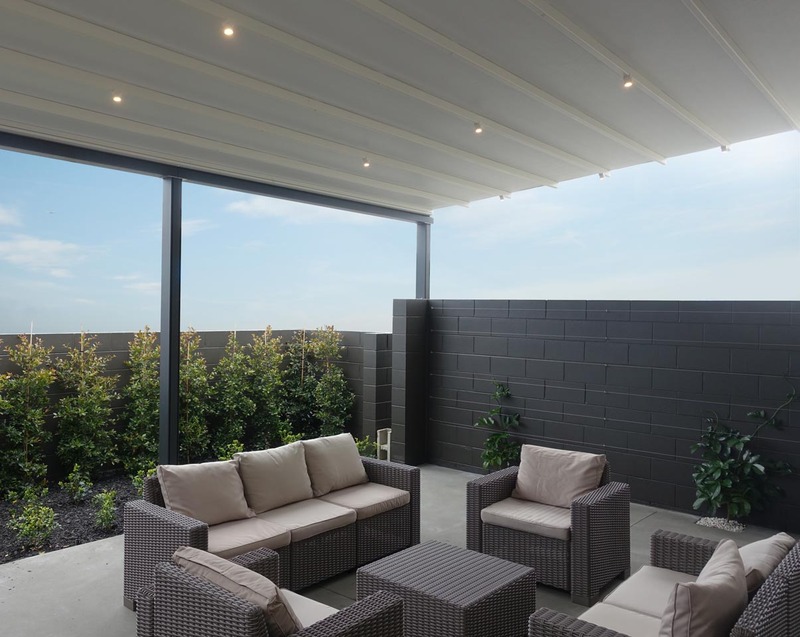 LED lighting, infrared heaters or outdoor blinds are easily installed to make your space into an all seasons alfresco experience. 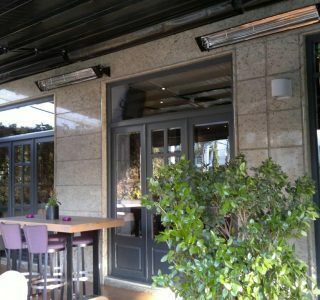 Increase your business capacity and revenue by turning your open outdoor space into a complete enclosure at the push of a button. 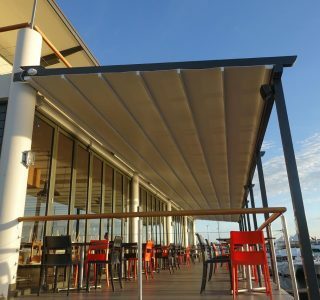 Retractable pergola roof systems are manufactured to size using high grade extruded aluminium profiles finished with your choice of colour from the Dulux powder coating range. 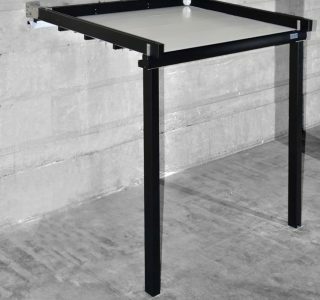 All bolts, screws and pins are high-grade stainless steel to ensure extended system life. 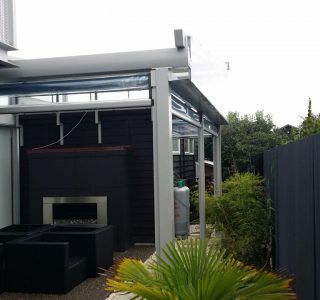 The PVC membrane is fire rated and 100% waterproof and is available in a range of colours, both opaque and transparent and block out. 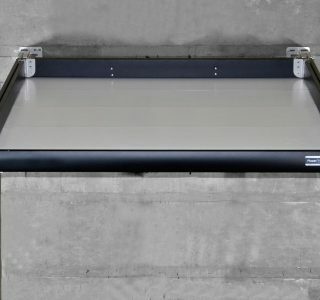 Cleaning is easy and when not in use the fabric is neatly retracted under the system’s hood to provide maximum protection. 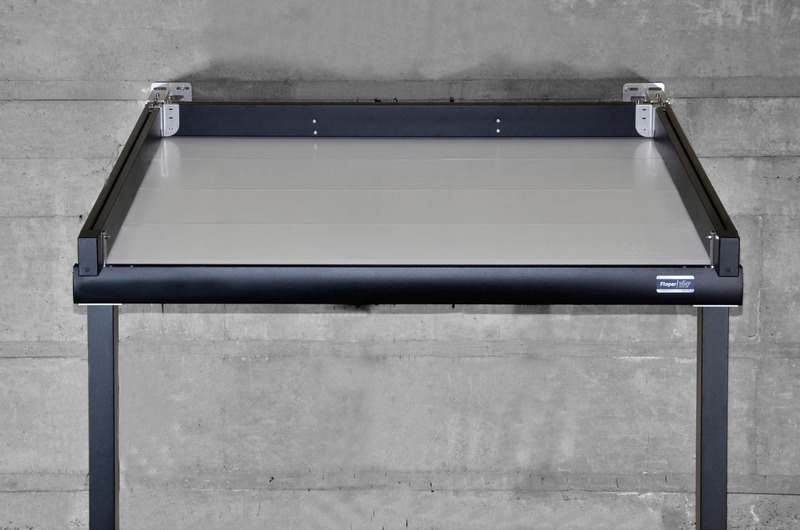 Adjust your living at the push of a button. 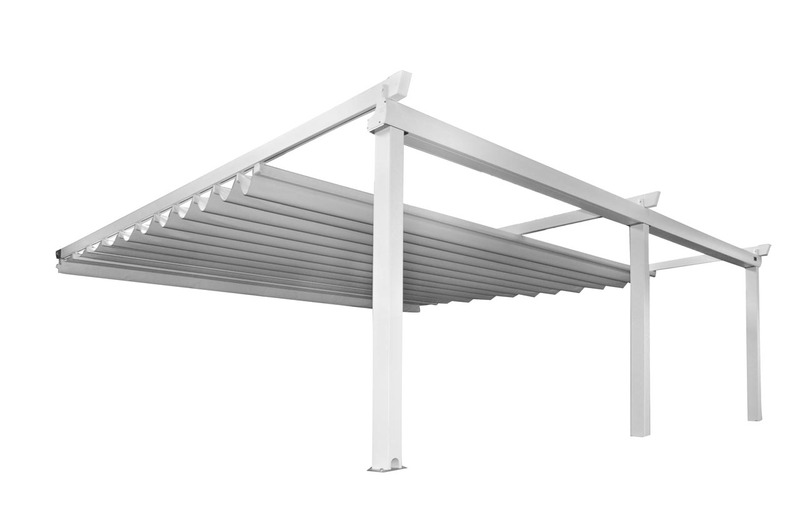 Aluminium & Stainless steel construction. 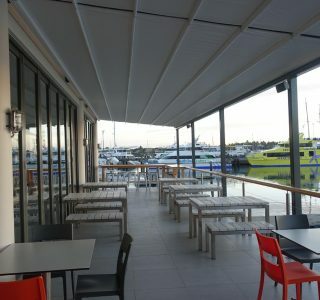 Rated up to Beaufort scale 10. 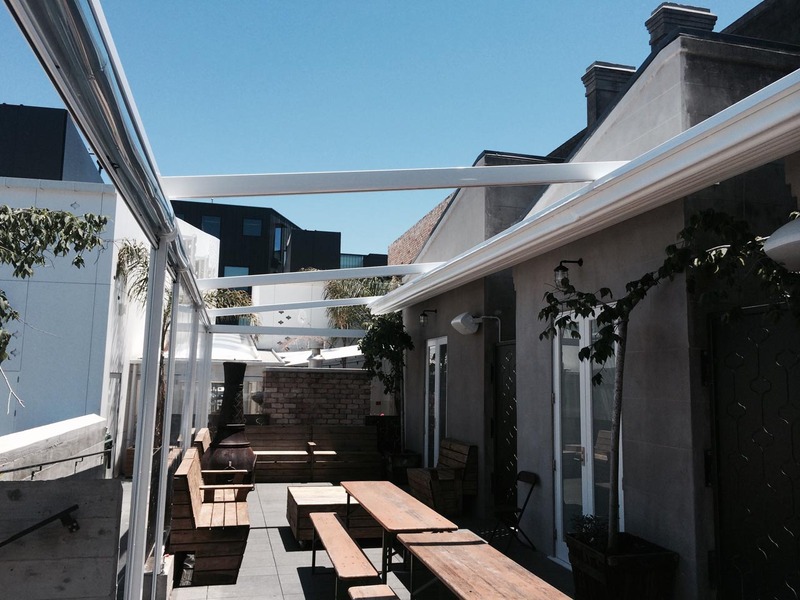 Custom Dulux powder coating to suit any décor. 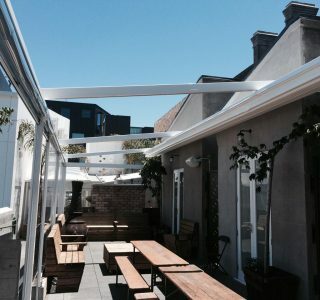 Complete Sun and rain protection. 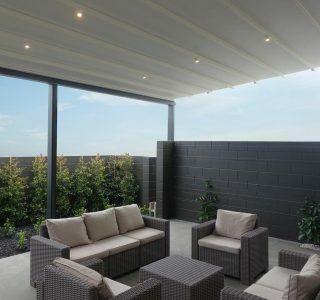 Long lasting PVC membrane skin. 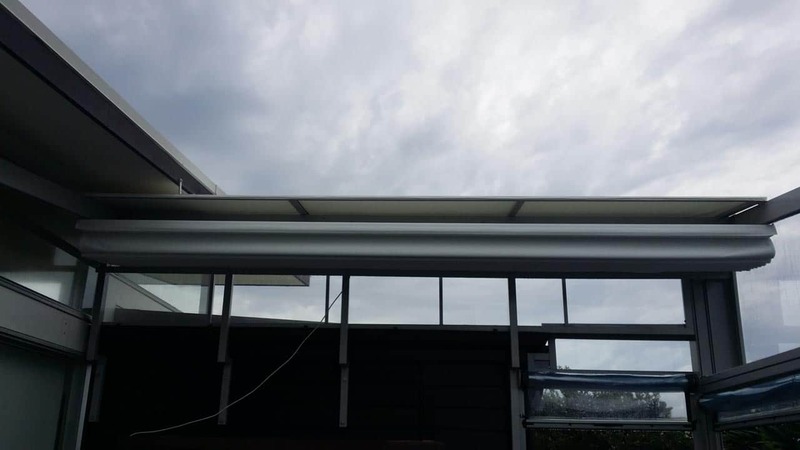 Internal gutter & water drainage system. 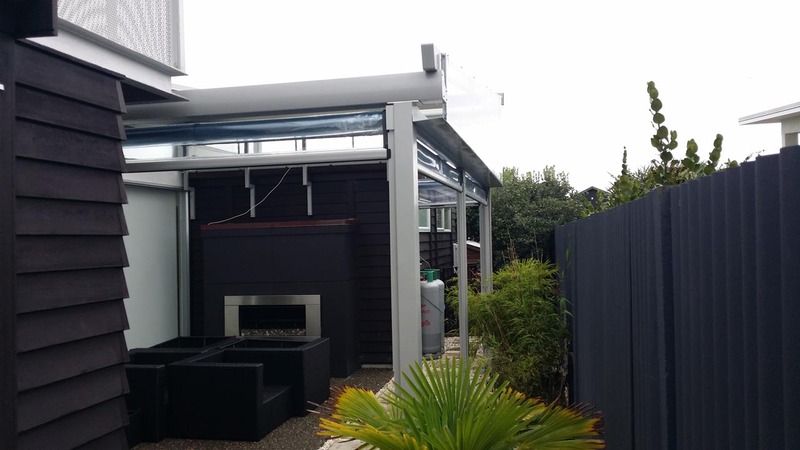 NZ assembled – 10 year warranty. 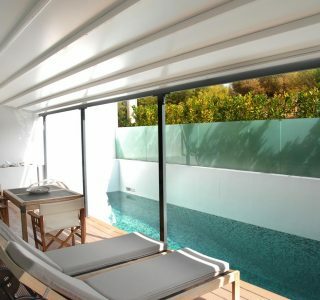 Attach outdoor blinds to complete an enclosure. 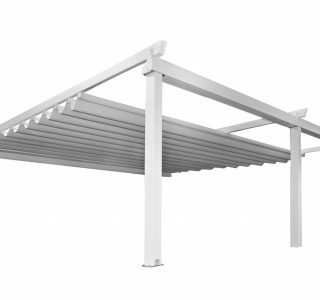 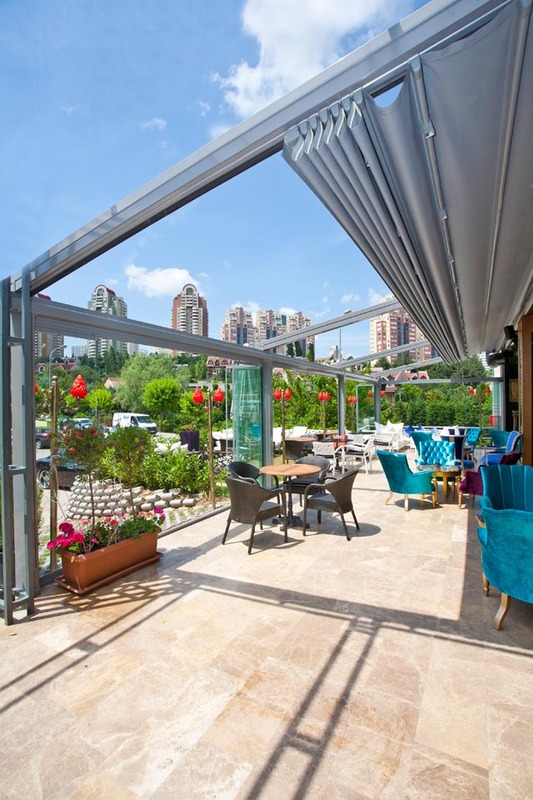 Pergola can be supported with stainless steel cables or freestanding. 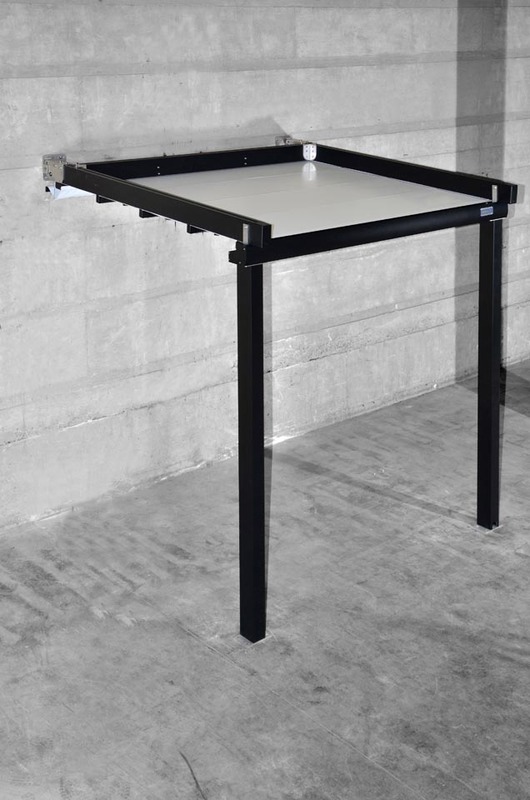 Can be free standing or structurally supported. 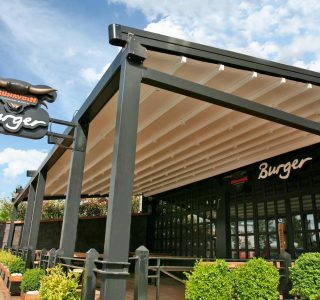 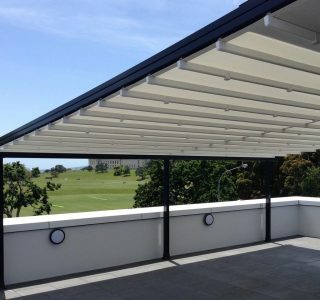 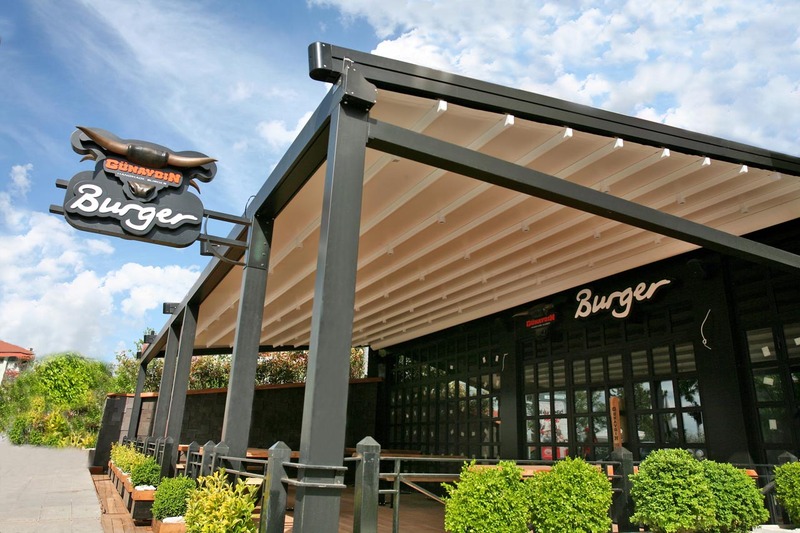 Total Cover Shade & Shelter supply and install Omega retractable pergolas and roofing systems throughout the Greater Auckland region.